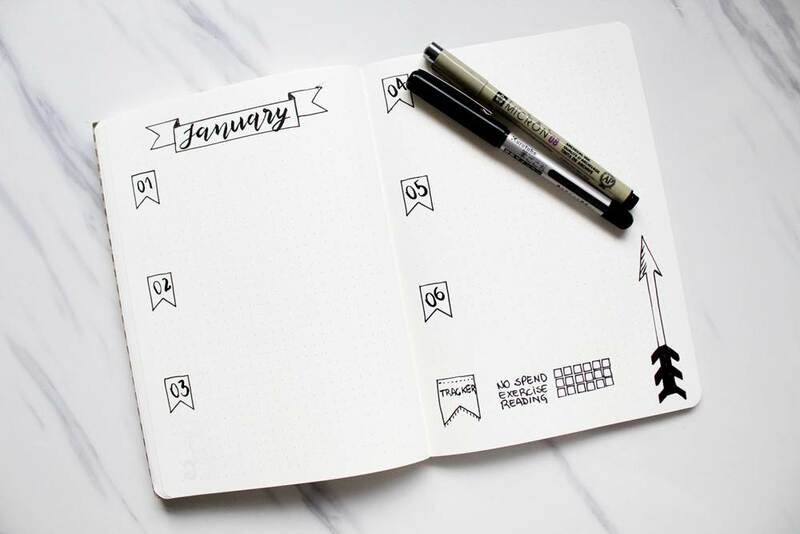 Bullet journal stencils are a handy thing when it comes to make beautiful bujo spreads quickly! 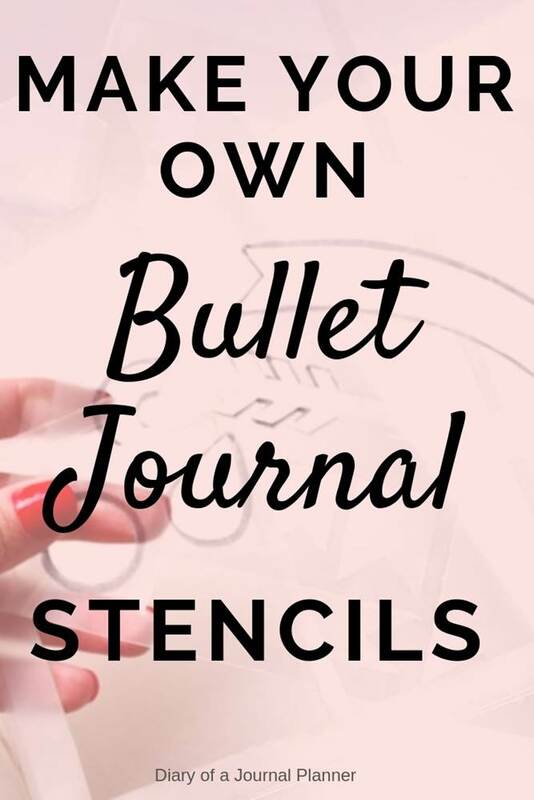 On Amazon you will find some of the best bullet journal stencils. 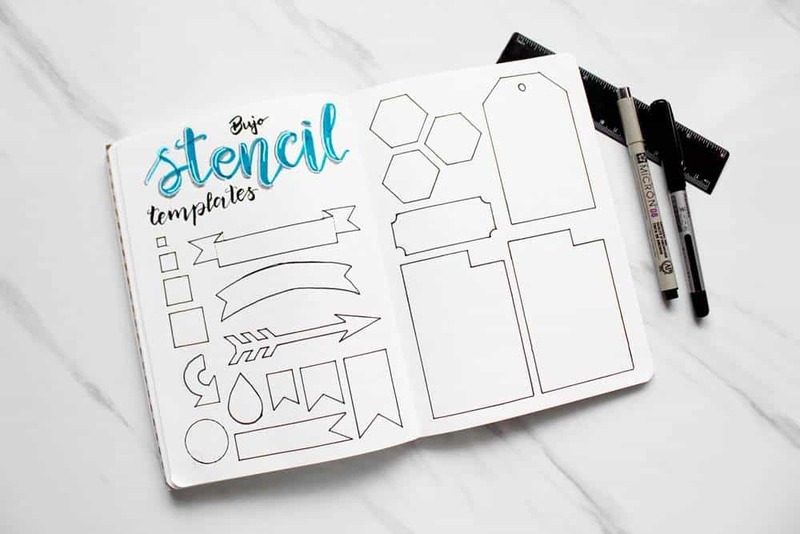 If you don’t have hours to decorate your pages but don’t want to compromise in the look, I totally recommend you to get a nice bullet journal stencil set. 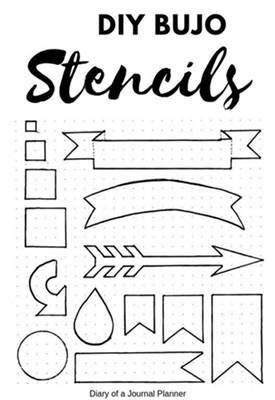 These planner stencils are super affordable and come in a variety of styles however, depending on your location, product shipping can be a problem and also take too long for the item to arrive, in which case you could do your own bujo stencils at home. 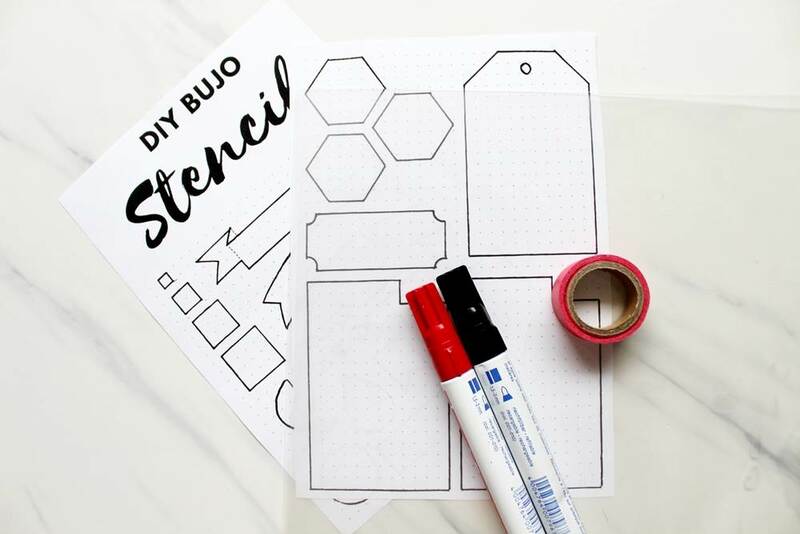 Another situation in which you might want to learn how to make stencil is when you have created a bujo theme where a particular graphic gets repeated a lot. 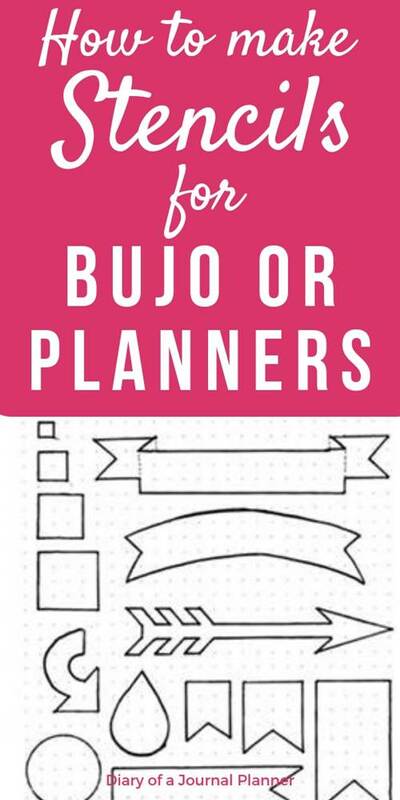 Instead of drawing it over and over again it is easier to diy your planner stencils. 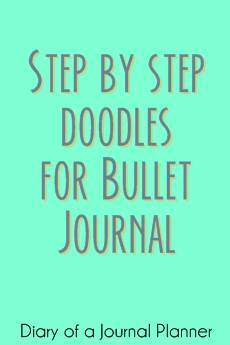 So in this article I am going to show you all the steps I took to make my own stencil for Bullet Journal. I will be cutting stencils by hand, so no cutting machine required! Keep reading! Before we get started with this project, let’s talk about the essential stencil making materials. You can make stencils with a variety of materials. 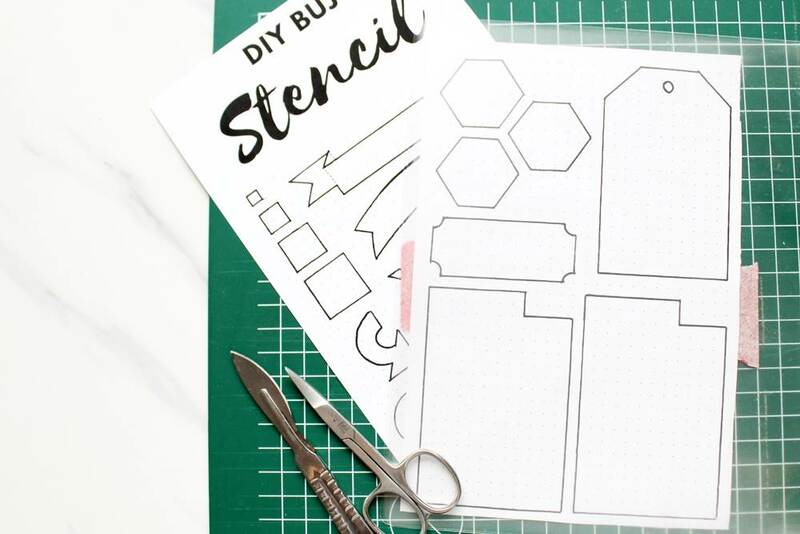 You can find these blank stencil plastic sheets on Amazon that are ideal to cut your own stencils on by hand or with a cutting machine. 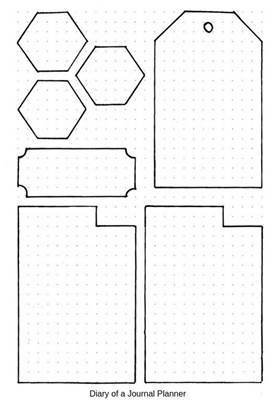 However, if you don’t have these stencil making sheets at home you can find another solution by up-cycling a plastic box or filling materials. Feel free to check around the house and find suitable items for re-purposing. It is important that the plastic is flexible and that it can bend but it must be still firm enough to hold the pattern well and be reusable over time. I have a laminator machine at home and laminating pouches. I ran the pouch through the machine once without any paper in between them and it produced a sturdy plastic sheet that I think is one of the best material to make stencils out of. 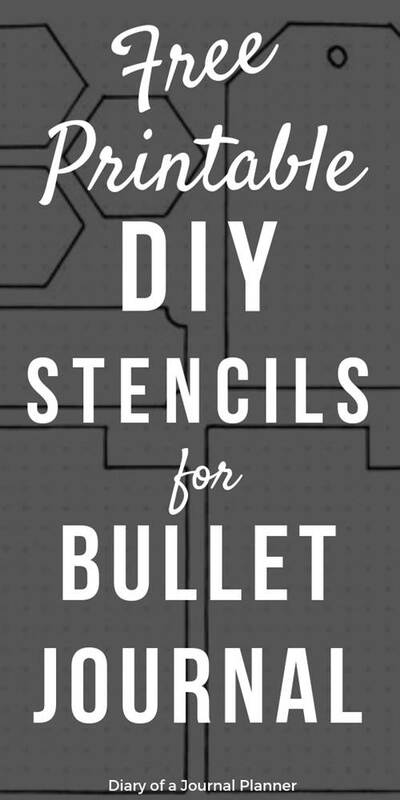 It was definitely brilliant for my DIY bullet journal stencils! 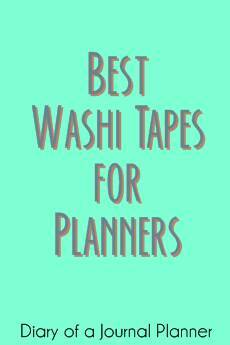 I had lots of fun making them, have you ever tried making stencils at home using laminating sheets? For this tutorial you won’t need any cutting machine. I have finished my stencils by hand with scissors and cutting knife. 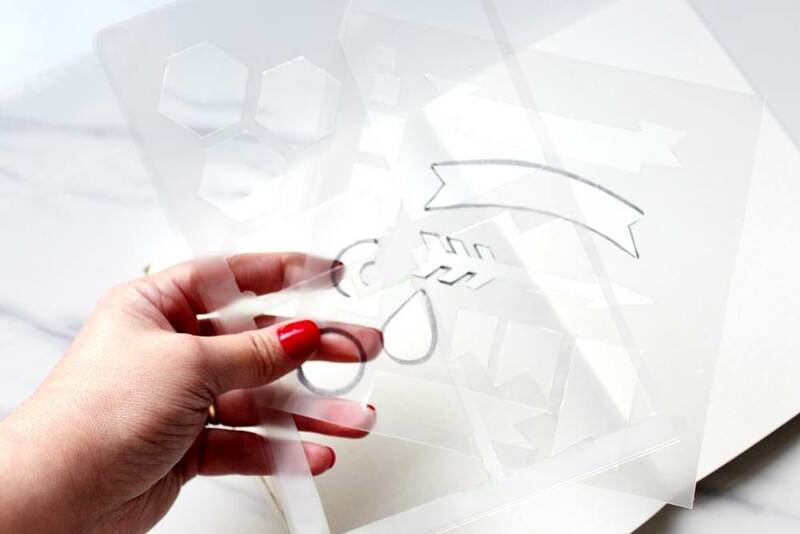 You can however make stencils using a cutting machine too such as cricut or silhouette. I don’t have the SVG cutting files for the stencil template though because I haven’t converted my hand drawn designs. I started this project by designing my own stencil templates on my journal. I Thought about what shapes I tend to use over and over again or which theme and I am planning to make for the upcoming months. 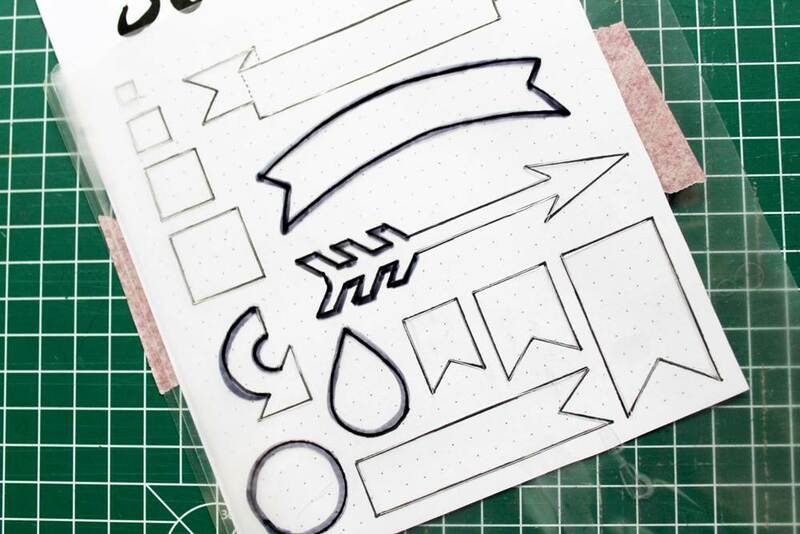 I started with some pretty easy stencil designs such as headers and banners – you can learn how to draw them here! – and box designs for my weekly spreads. These were made by hand using pens and rulers. Fell free to use my designs as templates for your own stencils. 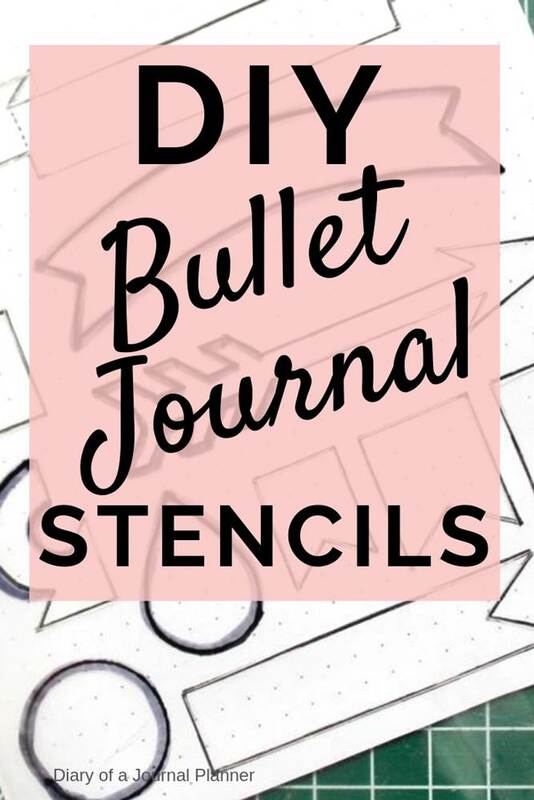 You can download the bullet journal stencil printable here! You can use programs to create digital templates but this is not a tutorial on how to make stencil designs on your computer. 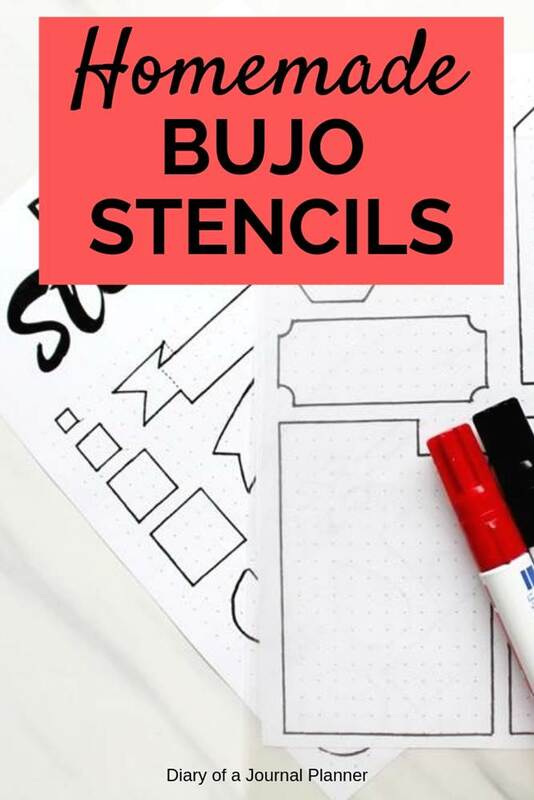 Instead I advise you to hand drawn your art or copy another design, you can use my free printable stencils here! We start by passing the laminating sheet through the laminator if you are using them. You can also print out your stencil designs or draw them on a paper. Using a piece of tape make sure the print is secure against the plastic stencil material. Once you have printed your own stencils it is time to cut it. Have your cutting board and cutting ruler available, scissors and cutting knife. If your designs have many straight lines like mine you can probably base off the designs below the sheet and just cut the plastic with a knife following the printed template. If you are not comfortable doing it this way you can use a marker and contour the design before you cut it using either a craft knife or small scissor. For the rounded areas I decided to use a marker so I could slowly cut it with a scissor. While I used the knife and a ruler to cut all straight lines. Once you cut everything out you might still need to smooth the edges with a small scissor to make sure corners meet and that the stencil is symmetrical. 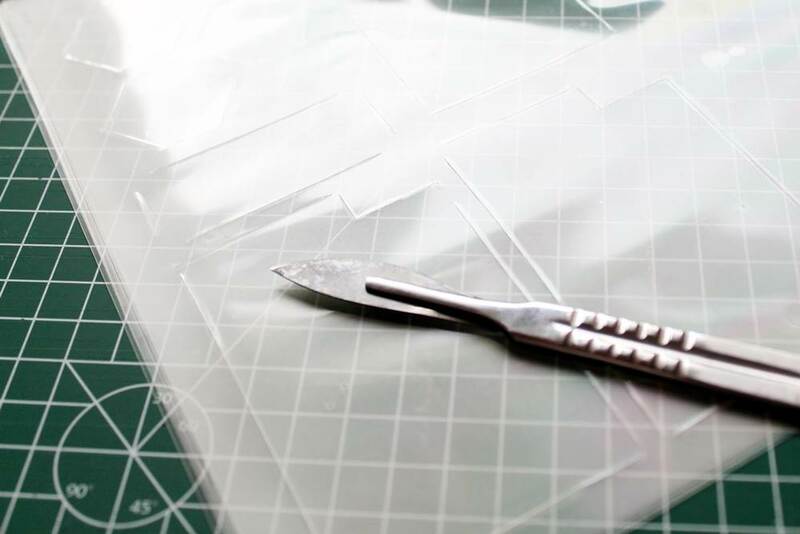 If you knife doesn’t cut through the entire plastic sheet you will also need to follow the cutting line with a scissor. 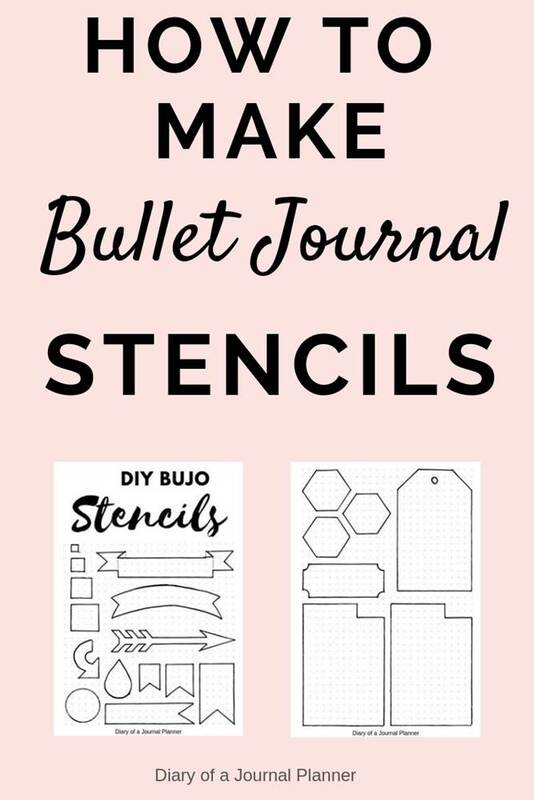 Now it is time to use my DIY bullet journal stencils! I have started my January spread and plan on using my stencils for the whole month! I will link here when all the spreads are ready! 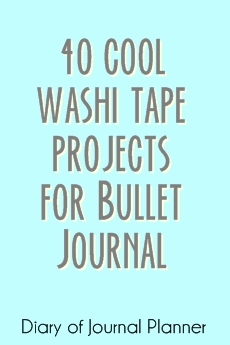 I hope you enjoyed my tutorial on how to make stencil for bullet journals and planners. 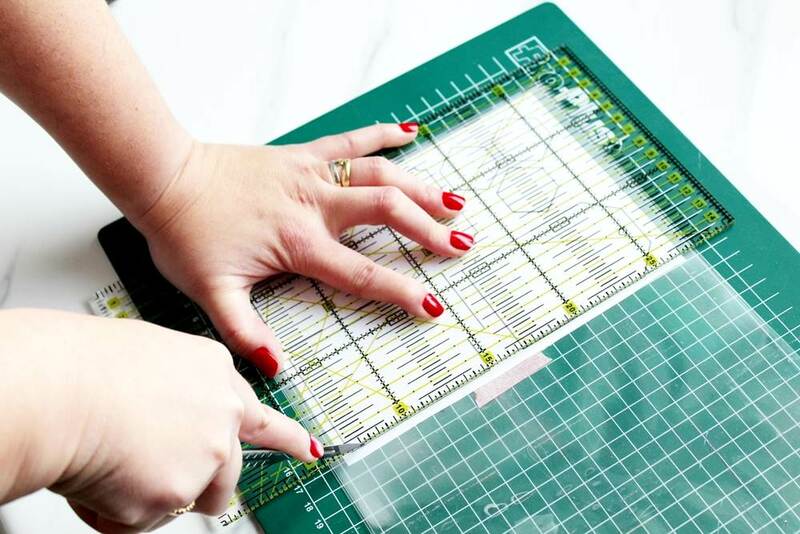 Have you made stencils at home too?